From the time my kids are toddlers I taught them how to pray. I remember laying in bed with my oldest and listening to him as he thanked God for everything he could think of especially his Duplo blocks and his cars. 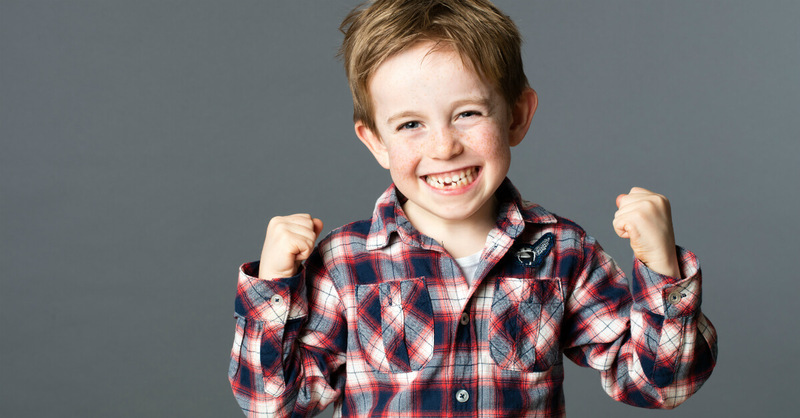 Sometimes my little kids get in a rut and pray for all their family and friends, name by name … and we have a big family! It’s easy to teach kids how to pray. Much harder is teaching the types of things to pray for. Things beyond toys, friends, and family. One prayer you can teach (and that kids will love) is taught by using the familiar song Head, Shoulders, Knees and Toes. For each of these areas I’ve included ideas of things kids can pray for, but feel free to encourage kids to come up with their own prayers. If they are older, you can even work with your kids to memorize the Scripture verse to go with it. God, help me to think of you. Help me to think of being kind. Help me to think of doing nice things for others. God, help me the worries I carry (shoulder) to you, knowing you place them on your shoulders. Help me to give my anger to you. Help me to tell others you can help them. God, help me to remember to kneel and pray. Help me to remember you will help me when I kneel before you. Help me to pray for others. God, help me to walk in your ways. Help me to step out to do the right things with the help of my parents. Help me to walk toward what is good and run from what is bad. God, help me to look at good things and not bad things. Help me to see the good things you have given us. Help me to see the good in others. God, help me not to listen to bad talk coming from others. Help me to listen and obey my parents. Help me to hear and pay attention to all that you’ve done for me. God, help me to speak what is good and truthful. Help me to sing your praises. Help me to use my words to encourage others. God, thank you for making me and breathing life into me. Thank you for all your creation. Help me to love you with all my life and soul. I hope these prayers and Scriptures will be an inspiration for you and your kids … and that your children will grow to be men and women of prayer. What are some ways you’ve taught your little one to pray? 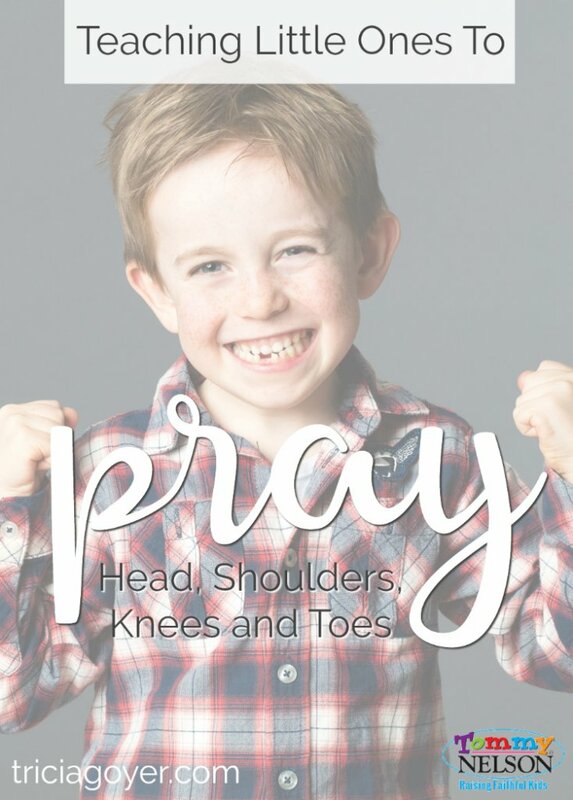 This entry was posted in Blog, Tommy Nelson and tagged Head Shoulders Knees and Toes, Prayer, Teaching Little Ones to Pray by Tricia Goyer. Bookmark the permalink.